Nobody was hurt in the incident that happened around 2 a.m. near the center of the venue, according to CalFire. Following reports, the Riverside County Fire Department arrived to the scene around 2 a.m. and contained the fire by 2:28 a.m. "Mobile Shower Unit in Lot 8 Storage Area". Twitter users managed to record video as flames engulfed the shower unit. People on the scene caught parts of the massive flames that rose from the showers on the campground, which were reportedly caused by a mechanical failure of the heating used for water. 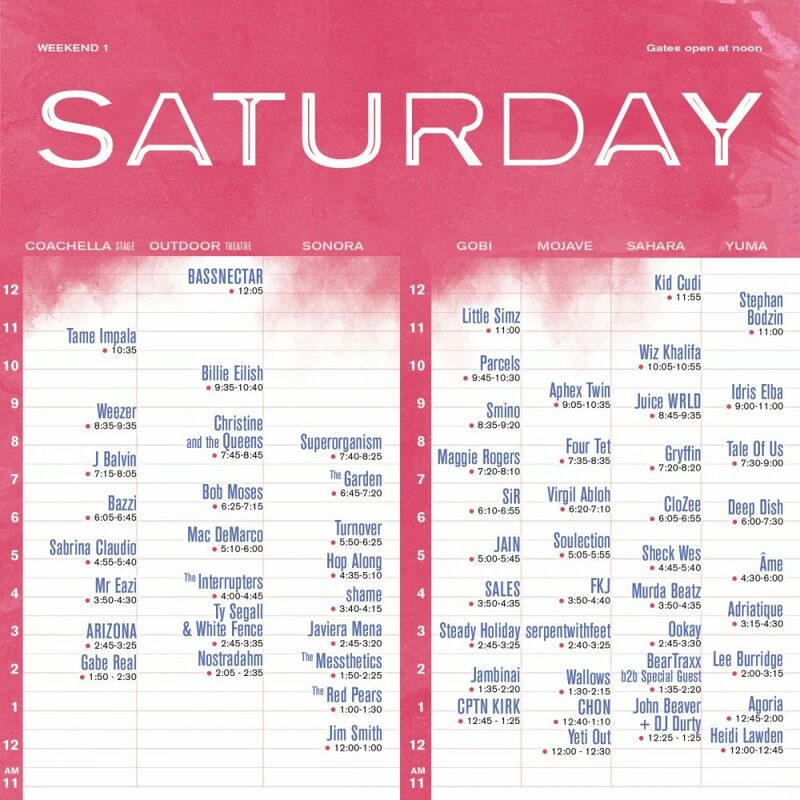 The first weekend of Coachella at the Empire Polo Grounds runs April 12-14; the second is April 19-21.